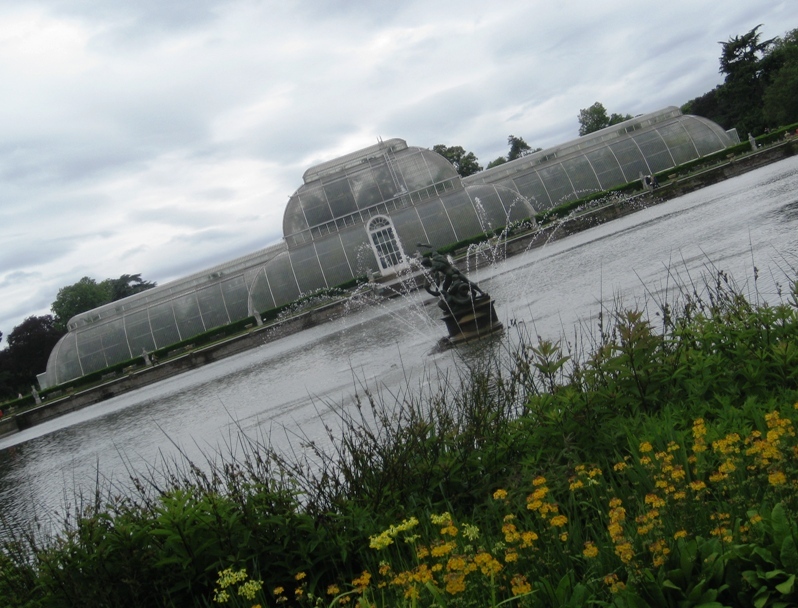 Professor Kathy Willis will be the new director of science at The Royal Botanic Gardens, Kew. She is the University of Oxford’s Tasso Leventis Professor of Biodiversity and the director of the Biodiversity Institute at Oxford, and is joining Kew on a five-year secondment. With over 20 years research and teaching experience in biodiversity, conservation and ecosystem management at the Universities of Oxford and Cambridge she brings a wealth of comprehension and perception. Her research interests centre around the relationship between long-term ecosystem dynamics and environmental change. Recent work has concentrated on developing technologies to measure and obtain economic and ecological values for biodiversity.